Rogiet Primary School is a timber frame building, located between the M4, M48 and in close proximity to the intercity train between Swansea and London. Such a site is acoustically challenging before even considering natural ventilation. 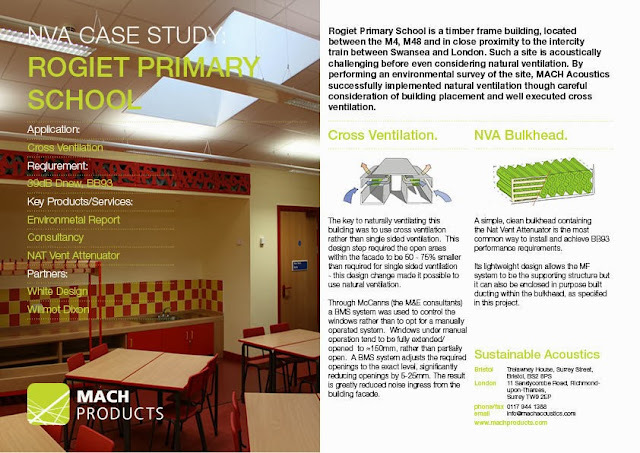 By performing an environmental survey of the site, MACH Acoustics successfully implemented natural ventilation though careful consideration of building placement and well executed cross ventilation. 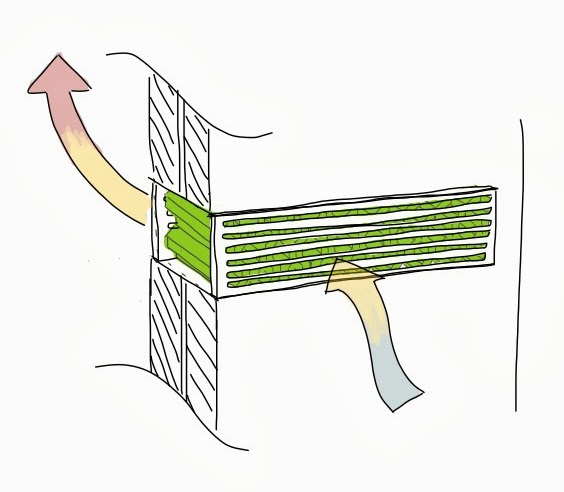 The key to naturally ventilating this building was to use cross ventilation rather than single sided ventilation. 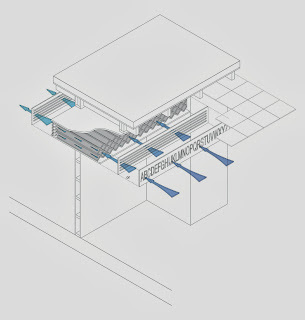 This design step required the open areas within the facade to be 50 - 75% smaller than required for single sided ventilation - this design change made it possible to use natural ventilation. Through McCanns (the M&E consultants) a BMS system was used to control the windows rather than to opt for a manually operated system. 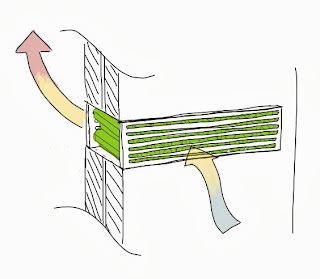 Windows under manual operation tend to be fully extended/opened to ≈150mm, rather than partially open. 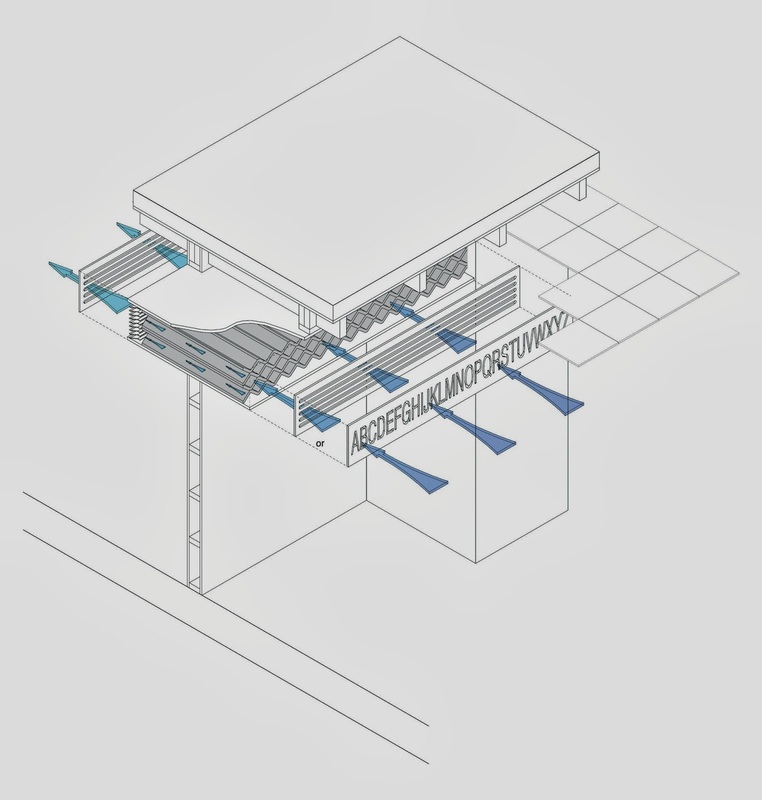 A BMS system adjusts the required openings to the exact level, significantly reducing openings by 5-25mm. The result is greatly reduced noise ingress from the building facade. 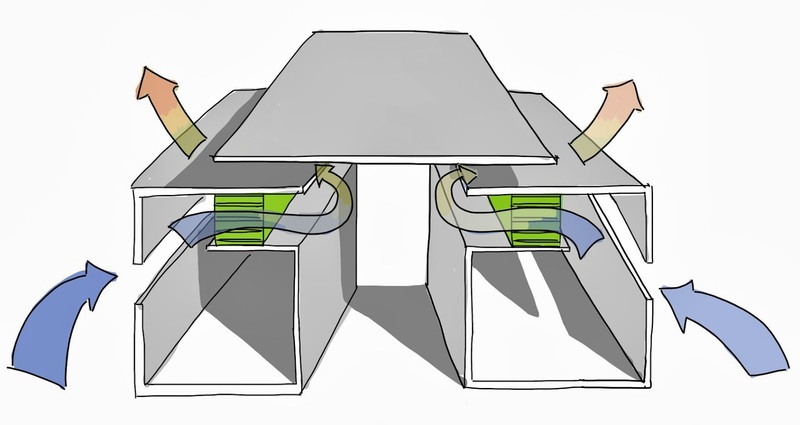 MACH Acoustics believe that a corridor wall should provide a physical and acoustic separation between two spaces. Working with White Design, Willmott Dixon and McCanns a bulkhead detail was built to incorporate the NAT Vet Attenuator. The NAT Vent Attenuator is a product specifically designed to achieve BB93’s acoustic requirements and BB101’s ventilation specifications. A 1200mm NAT Vent Attenuator was installed into a bulkhead, formed from plasterboard and a timber. 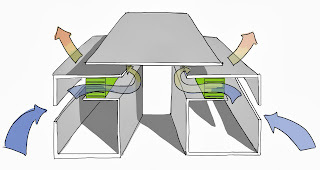 Using a product that was specifically designed to meet the requirements set down by BB93, means that acoustic separation across corridor walls was not comprised below that experienced on schools which do not use cross ventilation. Rather than fitting standard grill on the classroom openings, a CNC cut alphabet provides the same function whilst enhancing the teaching space - an example of truly bespoke design options that the NVA offers. The school met all BB93 requirements and BB101 ventilation specifications. Not only this but the finished design was pleasing and in tune with its environment.